The mascara category seems to constantly be exploding with innovation; it’s definitely an area of the beauty market that seems to cannibalize itself with constant newness and pushing the boundaries of what one little plastic wand can achieve. Although a tonne of new mascaras have landed on my desk over the last few months, I’m always fascinated by what the budget brands have to offer – if there’s one product I’m willing to compromise on then it’s definitely that which coats my lashes. I personally find that you can get the same quality and impact whether you spend £7.99 or £27.99, as long as the formula and brush is up to scratch. These three magical tubes each have their own qualities, but collectively they provide tonnes of volume without clumping… All for under a tenner. I’ve already featured the re-brand of the Revlon mascara category here, but this has become my personal favourite of the line-up. The chunky brush helps to coat every lash, creating lots of volume without clumping while simultaneously helping to subtly lift the lash line. It manages to catch every little lash and builds up beautifully, meaning it’s fabulous for day or night alike. Sometimes I forget that Revlon creates pretty awesome mascaras – but this is the perfect way to reacquaint ourselves. This has been all over social media, thanks to a pretty intense social media campaign run by Maybelline. I had high expectations, and although it doesn’t live up to all of its claims, it is a great all-round mascara. The plastic brush helps to thoroughly coat lashes and lift them away from the lash line, but I don’t personally experience any kind of ‘push up’ effect or dramatic finish. It does, however, help to build a voluminous result that I’m happy to adorn my lashes on a daily basis. I do prefer one of the other two for a big smokey look, but for the daytime this is pretty top notch. I’m surprised L’Oreal hasn’t experienced more of a buzz around the launch of this, seeing that the brush is so unique and the result so incredibly ‘wow’. I honestly can say I’ve never quite created a look that competes with a set of false lashes, but this really does sculpt my lash line perfectly into a pretty close second. The uniquely shaped brush lines the waterline for a ‘tightlining’ no-gaps effect (where product is coated at the root to give the illusion of a fuller lash line,) while sculpting individual lashes to create tonnes of lift and volume. I’m obsessed, and with good reason. 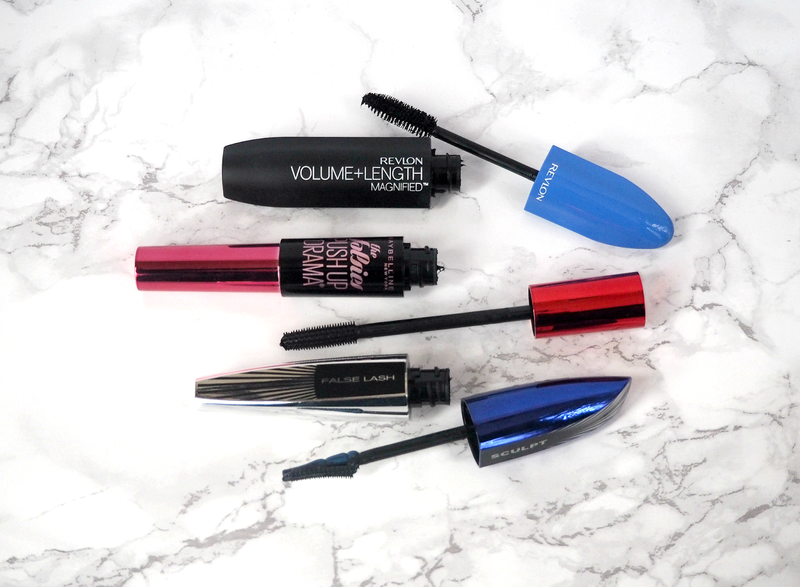 Have you tried any of these three mascaras? Are you tempted to make a purchase this weekend? 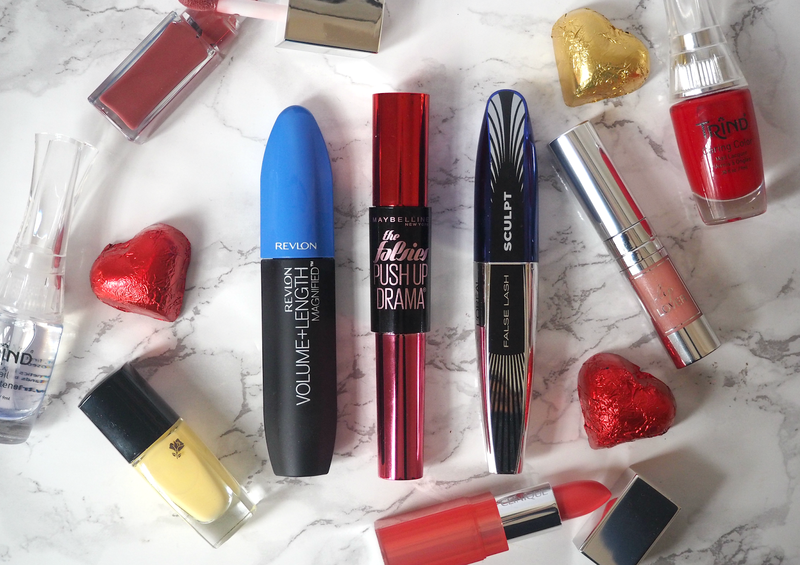 Make sure you check out Boots.com for offers on these mascaras – most are currently £3.00 off, while L’Oreal is two for £12.00. I am currently using the L'Oreal Lash Sculpt and I'm not that impressed. It's no better than many volumising mascaras and it doesn't do much for my lashes. I think I might try the Revlon one though, as I used to regularly buy one of their mascaras which did noticeably thicken and lengthen lashes. The trick is in the application – look online for a guide, but you have to wiggle at the root and brush upwards. Make sure you keep going too; I use about ten layers!